More than just a highway.  The Newell Highway Promotions Committee welcomes you to our premier touring route and invites you to explore the unique towns, visit the marvellous attractions and meet friendly people along our Highway. While traveling we urge you to slow down, be safe and enjoy the journey. Explore the region now.